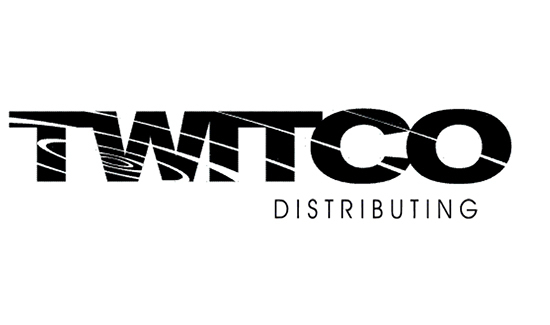 TWITCO Corporation of Jaffrey, New Hampshire has acquired Covert Systems LLC of Prescott Valley, Arizona. TWITCO Corp supplies two way radio accessories to Public Safety and Private Security agencies through its TWITCO Distributing division. Covert Systems is a value added re-seller of Audio/Video Security/Surveillance products. Covert Systems products will now be offered exclusively through TWITCO Distributing and its world wide network of Authorized Dealers and Independent Sales Reps. Covert Systems will operate as a division of TWITCO Corporation. “We are excited to add Covert Systems to our company”, said Everett Parmenter, President of TWITCO Corp. “This allows us to offer our customers a wide array of solutions for security and surveillance operations along with our current PARMARLOW Two Way Radio Accessory products. The Audio/Video products also compliment our OKAYO Tour Guide and Professional Audio product line.” Parmenter also noted that Ron Ross, VP/GM and founder of Covert Systems, has agreed to serve as a consultant to TWITCO. Ron will concentrate on new product development. The acquisition was effective June 1, 2015 and classified as an asset purchase.